These are the EXACT same steps I used to go from feeling used, abused and confused to HAPPY, FREE and LOVED! 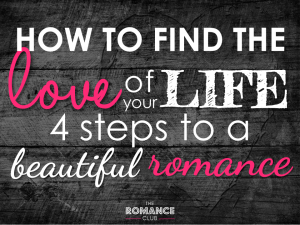 A bundle of ways to feel inspired and get connected to more romance in your life. 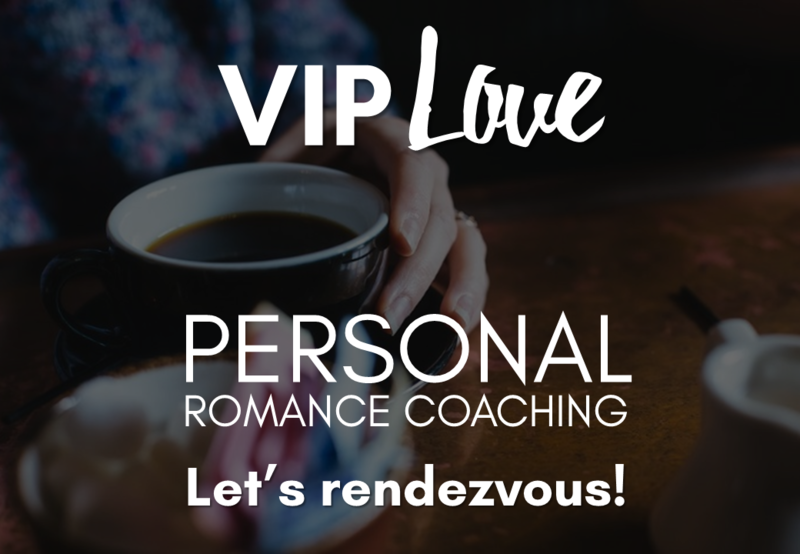 VIP Love is focused, specific, personalised coaching, just for you, to help you find the love of your life. 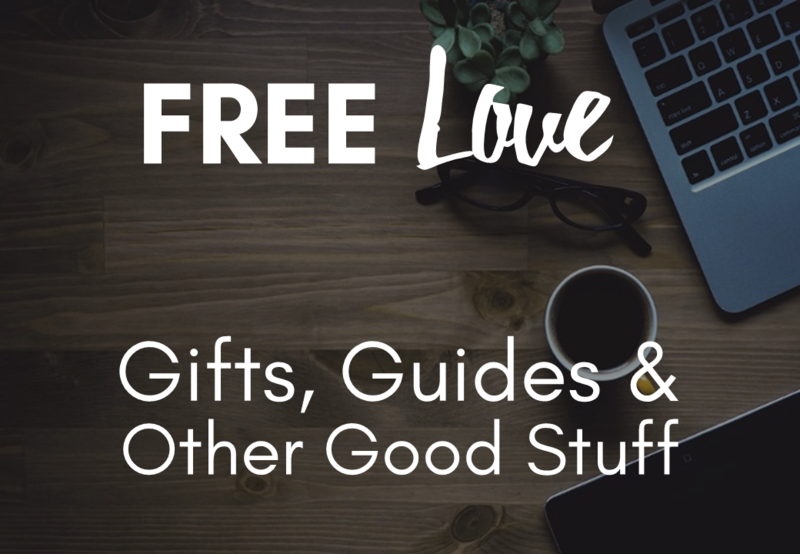 Got an empty Inbox? 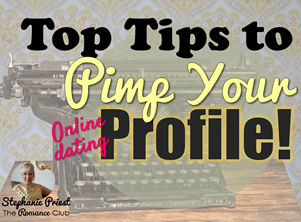 Use this, pimp your profile, go on dates! 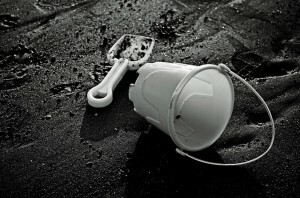 Why You Shouldn’t Need a Man in Your Life! 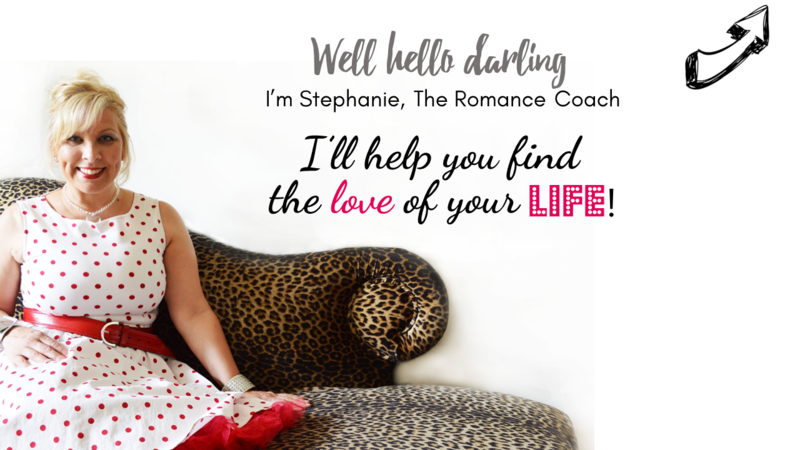 Get my freebie eBook now and start YOUR beautiful romance.